Three years ago this week, Conservative Premier Alison Redford took to the airwaves to warn Albertans about the ominous “bitumen bubble.” Ms. Redford warned that a pipeline bottleneck and a dramatic drop in the price of oil would rob the provincial government of up to $6 billion in natural resource revenue. 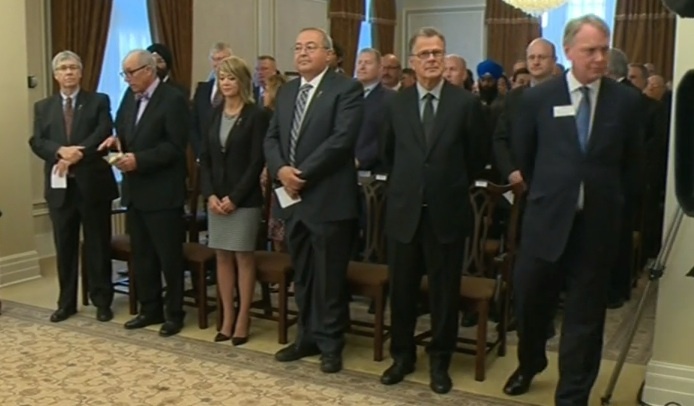 Ms. Redford spent much of her two and a half years in office focusing on pipelines, as did her successor Jim Prentice during his short eight months in the Premier’s Office. 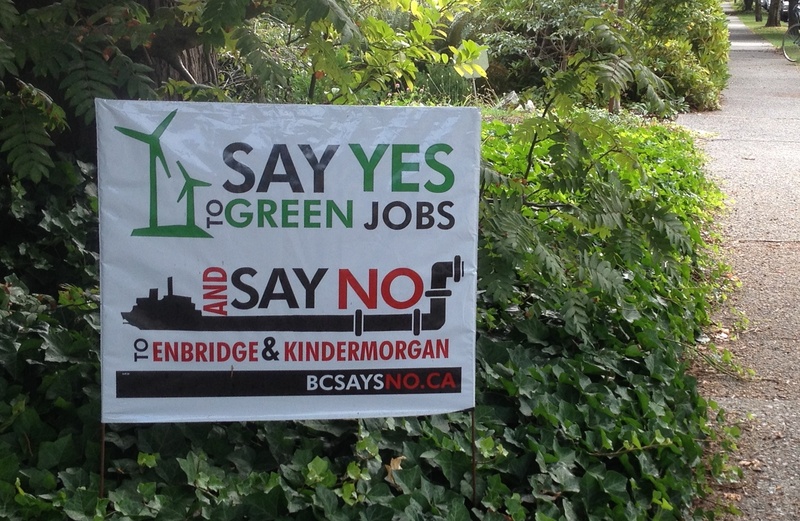 One of the jobs Mr. Prentice left when he decided to run for the leadership of the Progressive Conservative party in 2014 was as liaison between the (now moribund) Enbridge Northern Gateway Pipeline and First Nations in northern British Columbia. 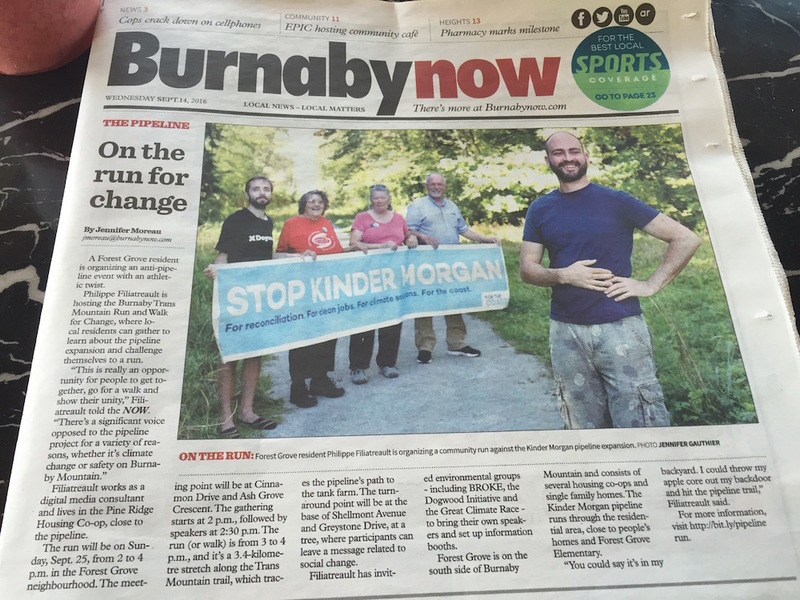 Despite this experience, there was little evidence of pipeline advancement during his brief time as premier before the PCs were defeated in the May 2015 election. 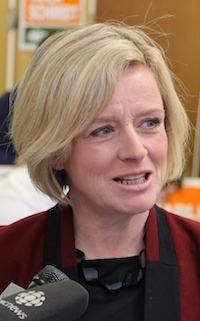 The politics of pipelines continue to dominate Alberta’s interprovincial agenda under Premier Rachel Notley’s New Democratic Party government. 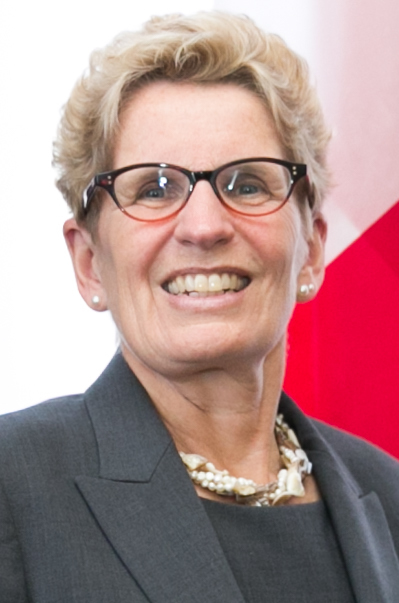 Riding the success of the National Energy Strategy accepted at the Premier’s Meeting in St. John’s, Newfoundland last summer, Ms. Notley secured the tentative approval from Ontario Premier Kathleen Wynne for the TransCanada Corporation’s Energy East Pipeline. What we are witnessing is unfamiliar: an NDP Premier advocating for this approval of a privately-owned, privately-operated pipeline that would ship oil from Alberta’s oil sands to a privately-owned and privately-operated refinery in New Brunswick. This is hardly characteristic of the radical marxist socialist extremist that Ms. Notley’s more fanatical critics claim she is. 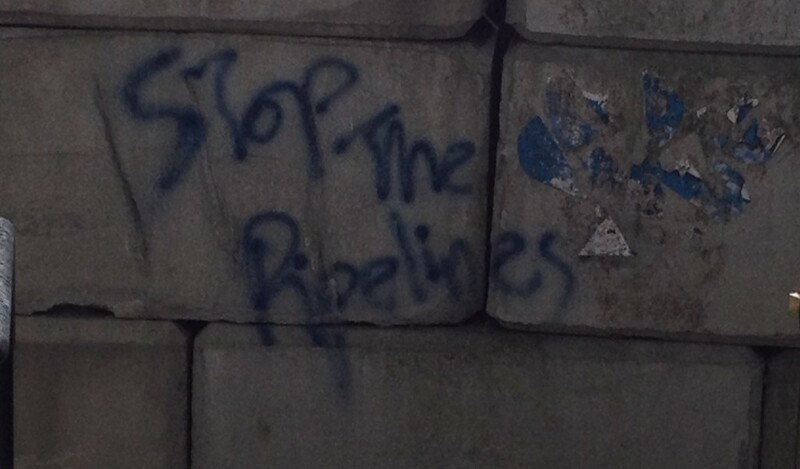 This pipeline will not save the Alberta government from the revenue shortfall caused by the drop in the international price of oil, which is intensified due as a result of poor long-term planning during the previous 44 years of conservative governments. But it could narrow the price gap between West Texas Intermediate and Western Canadian Select and provide a new point of export for Canadian oil while also keeping refinery jobs in Canada rather than exporting jobs to refineries overseas. The decision to approve this pipeline will be up to the federal Liberal government, which includes strong representation from Alberta Members of Parliament. 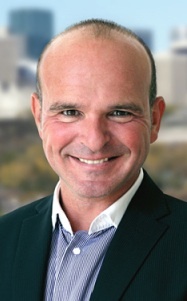 Edmonton-Centre Liberal MP Randy Boissonnault reiterated his support for TransCanada’s Energy East pipeline last week. “Our government is committed to ensuring our natural resources have access to market. This process will include a credible environmental assessment process based on science, facts and evidence,” Mr. Boissonneault said in a statement. Building a national consensus around climate change and the transportation and export of Canada’s oil will be helpful for future projects. It also gives Ms. Notley an opportunity to highlight her government’s climate change plan, which includes the phasing out of dirty coal fired power plants by 2030, a move that could significantly reduce Alberta’s carbon emissions. 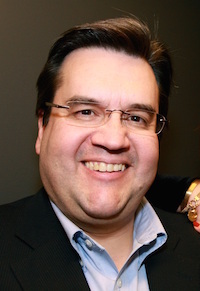 While Wildrose opposition leader Brian Jean squabbles with Montreal Mayor Denis Coderre over the municipal politician’s opposition to the pipeline, it would appear that Ms. Notley’s quiet diplomacy might be showing results. These type of public spats distract from the reality that Mr. Jean supports TransCanada’s Energy East pipeline but would cheer if Ms. Notley’s bid fails. 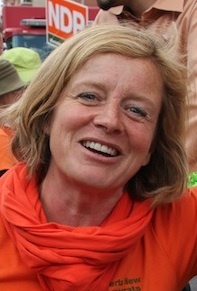 If TransCanada’s Energy East pipeline is approved before the 2019 Alberta election, Ms. Notley will be able to make the claim that an NDP Premier was able to accomplish something her conservative predecessors could not: get a new pipeline built from the oil sands to an ocean port. This entry was posted in Alberta Politics and tagged Alberta Election 2019, Alberta NDP, Alison Redford, Bitumen Bubble, Brian Jean, David Climenhaga, Denis Coderre, Edmonton-Centre, Enbridge Northern Gateway Pipeline, Jim Prentice, Kathleen Wynne, Mayor of Montreal, Pipeline Politics, Rachel Notley, Randy Boissonnault, TransCanada Energy East Pipeline, Wildrose Party on January 24, 2016 by Dave Cournoyer. 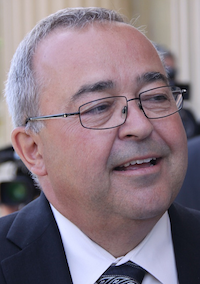 Cabinet minister Ken Hughes has launched an “exploratory committee” to investigate a leadership bid. In 2006, it was $15,000, in 2011, it was $40,000, and in 2014, the fee to become a candidate in the Progressive Conservative leadership race is $50,000. Senior officials from Alberta’s Progressive Conservative party gathered in Red Deer last night to discuss timelines, entry fees and the rules that will help shape their party’s 2014 leadership race. The first ballot vote will be held on September 6, 2014 and, if no candidate receives more than 50% of the vote on that ballot, the top two candidates will compete on a second ballot held on September 20, 2014. The combination of a short campaign period (5 months and 18 days) and a high entry fee could limit the number of candidates able to enter the race. Gary Mar’s campaign reportedly spent $2.7 million in his 2011 bid for the PC leadership. In order to run a campaign, candidates will need to raise significant amounts of funds in a very short period in addition to the cost of the entry fee. In 2011, Gary Mar‘s frontrunner campaign reportedly spent $2.7 million on his leadership bid (collecting more than $200,000 in debt). 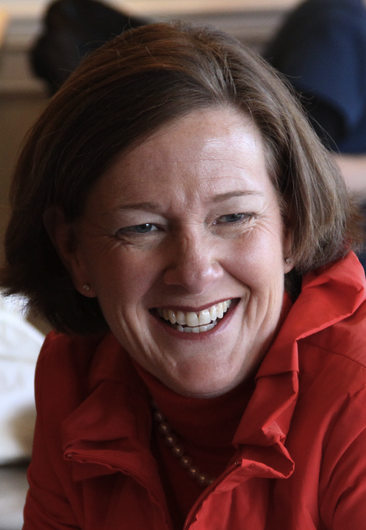 Alison Redford‘s campaign spent $1.3 million. It is not known whether the PCs will limit the amounts that individual campaigns are allowed to spend or if they will require the disclosure of financial donors to the leadership campaigns. 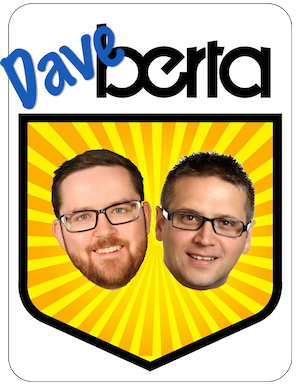 The practical reality for the PC Party is that they needed to consider high entry fees in order to help finance the organization and promotion of the leadership campaign. As leadership candidates sap funds that would normally fill party coffers, the party needs to quickly recuperate the costs of the leadership race after in order to prepare for a general election in 2016 (or sooner). Defying expectations that cabinet ministers should resign their posts when running in a party leadership race, Municipal Affairs minister Ken Hughes, 60, launched a public “exploratory committee” website at a press conference yesterday. A “serious” person, according to quotes on his website, Mr. Hughes does not appear to be serious about whether he should be a candidate in this race. 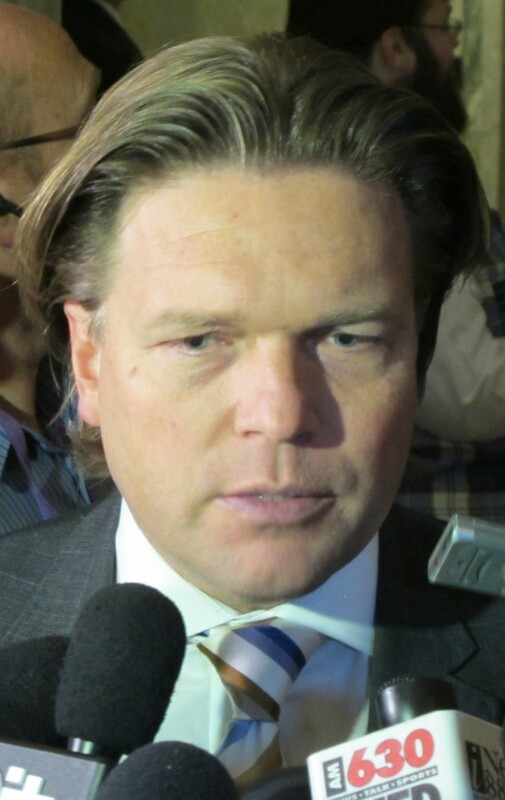 Other cabinet ministers, including Thomas Lukaszuk, Jonathan Denis, Doug Horner and Diana McQueen are rumoured to be considering leadership bids. 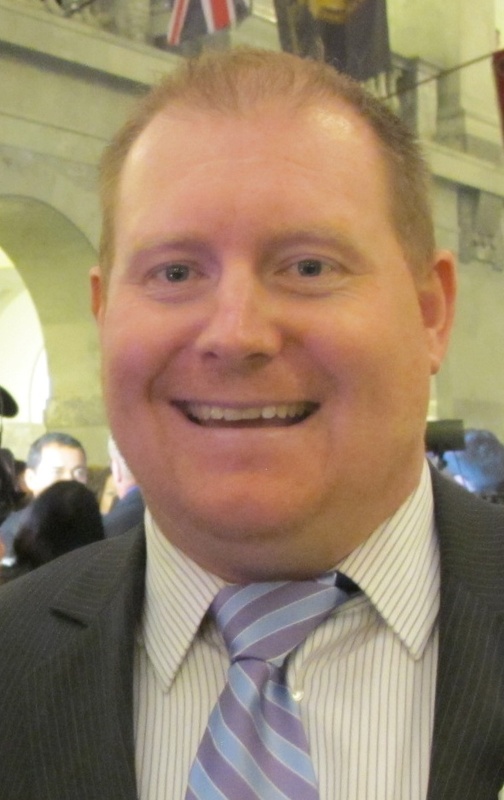 A website was launched yesterday to draft Senator Scott Tannas into the PC leadership race. 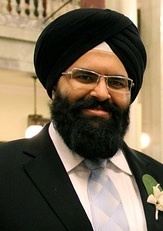 Mr. Tannas is the founder of Western Financial Group and the son of Klein-era MLA Don Tannas. He was involved in a minor scandal related to $24,000 in questionable travel expenses as a Senator, which may turn off a few PC Party members still recovering from Ms. Redford’s travel expense scandals. 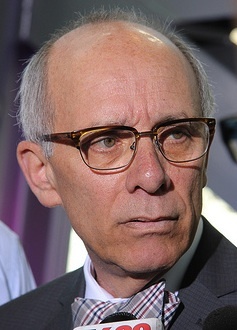 On the peripheries of public attention, it appears as though Stephen Mandel, 68, could be preparing to come out of retirement. 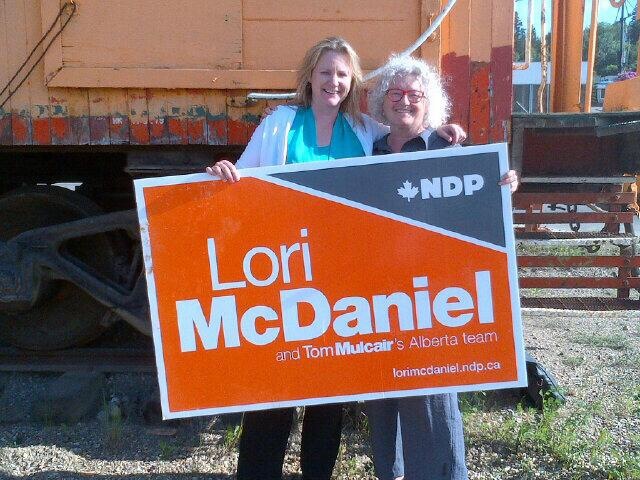 The recently retired three-term mayor of Edmonton is rumoured to be preparing a campaign team to test the waters. Mr. Mandel will be 70 years-old by the time the next election is called. 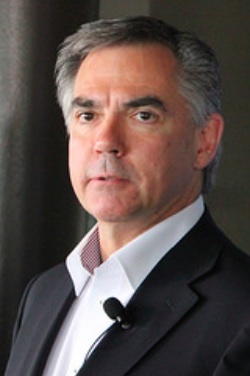 Also said to be interested in mounting a leadership bid is former federal cabinet minister Jim Prentice. 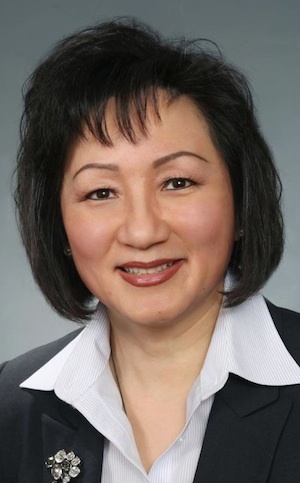 The former Calgary Member of Parliament is currently serving as a Senior Executive Vice-President of the Canadian Imperial Bank of Commerce. 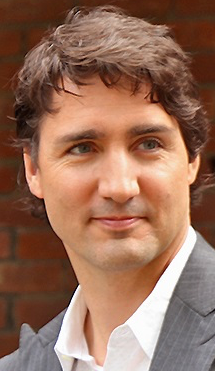 He recently accepted a role as Enbridge’s envoy to northern British Columbia’s First Nations communities in their bid to build the Northern Gateway Pipeline from Alberta to Kitimat. 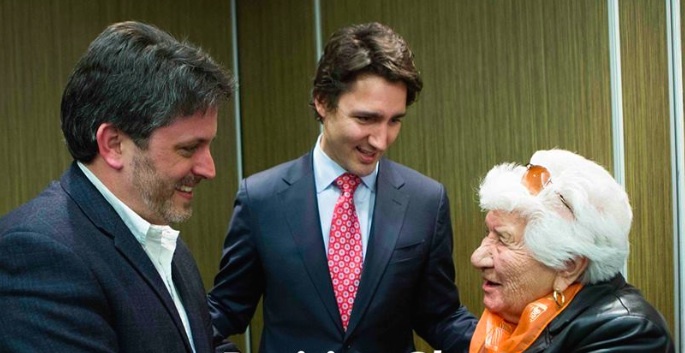 In a fundraising email sent yesterday, the Liberal Party announced that leader Raj Sherman will match all donations made to the party before March 31, 2014. According to Alberta’s political finance laws, individuals can only donate a maximum of $15,000 each year. 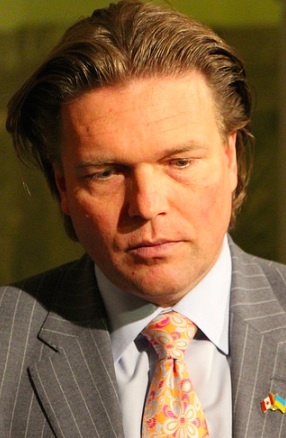 As a physician, Dr. Sherman has also frequently made donations to the Liberal Party through his professional corporation, raising his limit to $30,000. 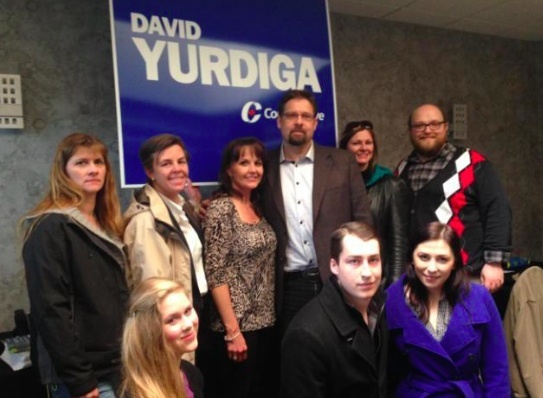 And as the Daryl Katz-PC Party donation fiasco taught us in 2012, you can always depend on family members or employees to make donations as well. The Liberals fell behind the other major parties in fundraising in 2013, only raising a small $339,540 (the NDP raised $623,763 in the same period). This entry was posted in Alberta Politics and tagged 2014 Alberta Progressive Conservative leadership race, Alison Redford, Daryl Katz, Diana McQueen, Don Tannas, Doug Horner, Enbridge Northern Gateway Pipeline, Gary Mar, Jim Prentice, Jonathan Denis, Ken Hughes, PC leadership crisis, Raj Sherman, Scott Tannas, Stephen Mandel, Thomas Lukaszuk on March 25, 2014 by Dave Cournoyer.